awareness, peace, love and joy. 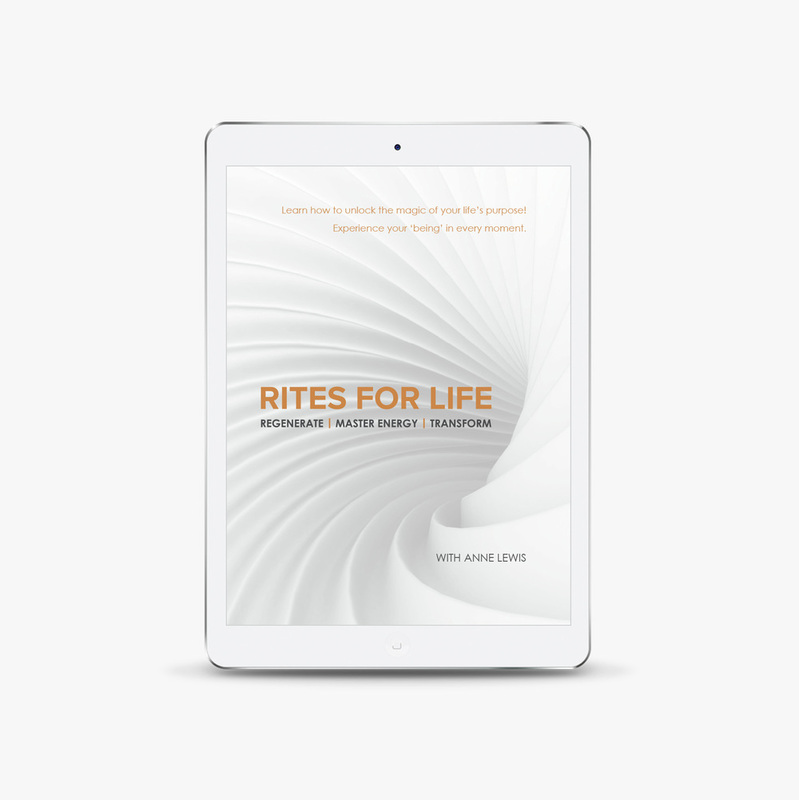 Rites for Life is an ancient ritual when practised transforms the body, mind and emotions. It consists of eight simple exercises that you practise daily. 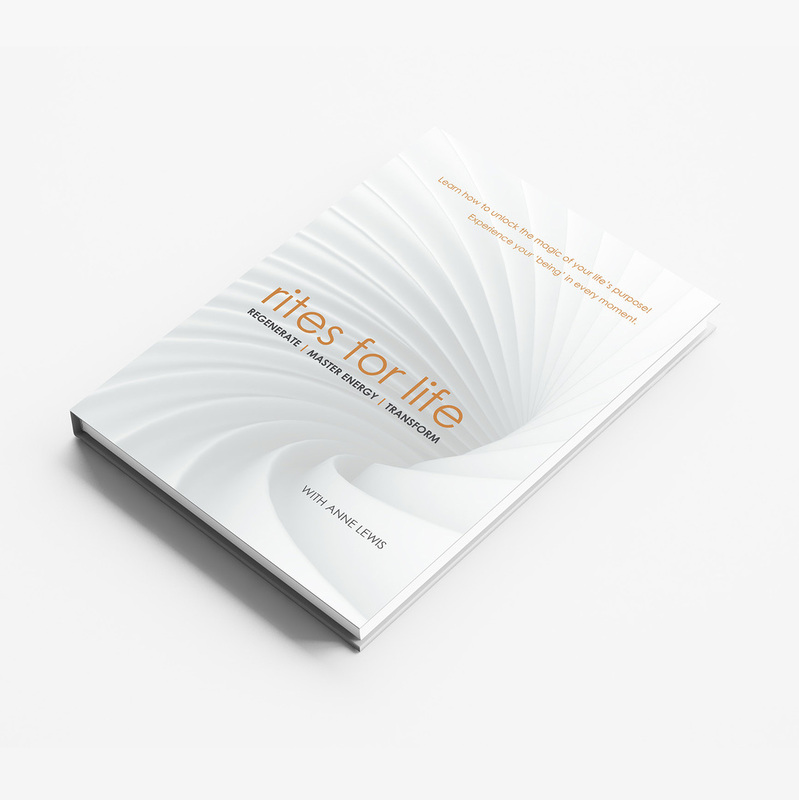 As an evolution of the Five Tibetan Rites, Rites for Life introduces an additional three Rites - a ground breaking and powerful new way to complete the practice, which is now available to you. 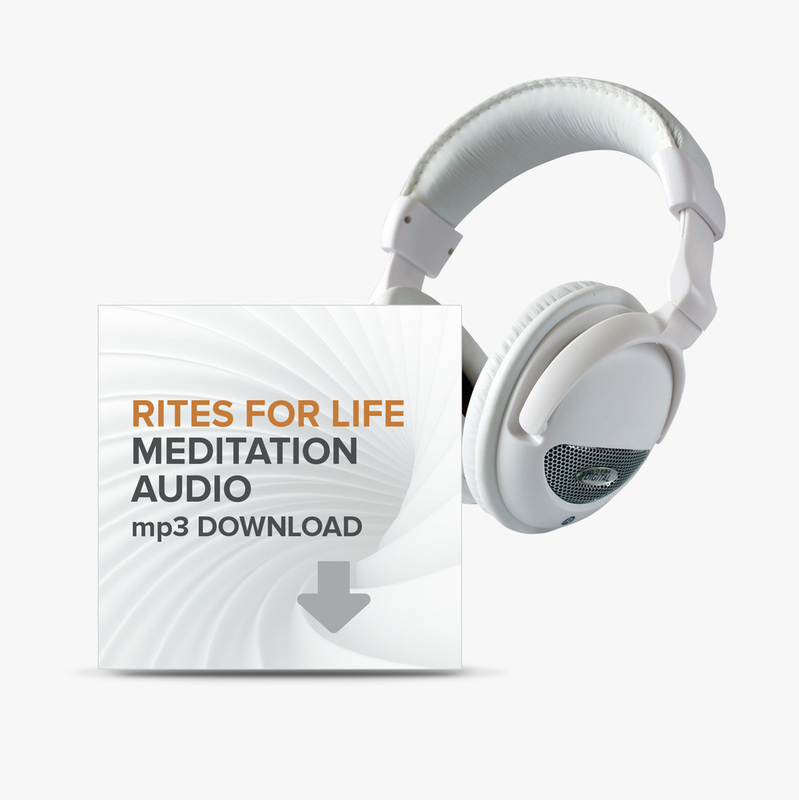 Open yourself to heal and regenerate, master universal energy and truly transform with this powerful enlightening Ritual. Anne Lewis provides a One on One healing experience. Through the laying on of hands and gentle physical manipulation, the process unfolds and the body is taken on a journey. This Practice is the refined evolution of a lifetimes' work with energy through tantra, yoga and the breath. Anne also offers personal phone coaching sessions.